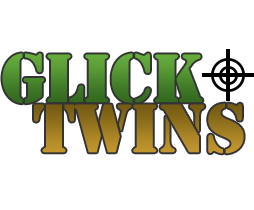 Watch the video to learn more about Beretta Shotguns from John at Glick Twins. Then, come on in to Glick Twins today to pick up your own Beretta Shotgun! Dove season is right around the corner. Stay tuned to our website for more info. The day anything is released we will have our countdown calendar up!